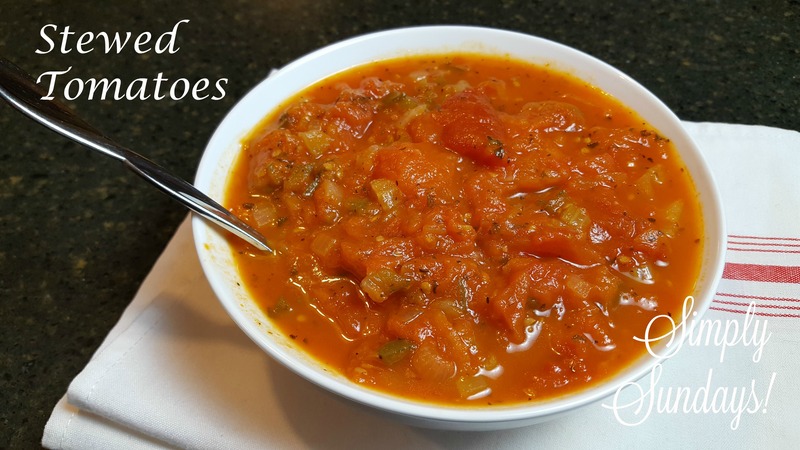 Stewed Tomatoes – Simply Sundays! I love a good tomato. Maybe it’s one of the reasons I like Summer months so much.. that’s when we can get the best tomatoes!